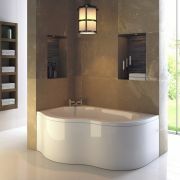 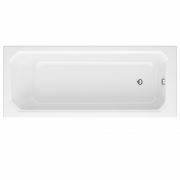 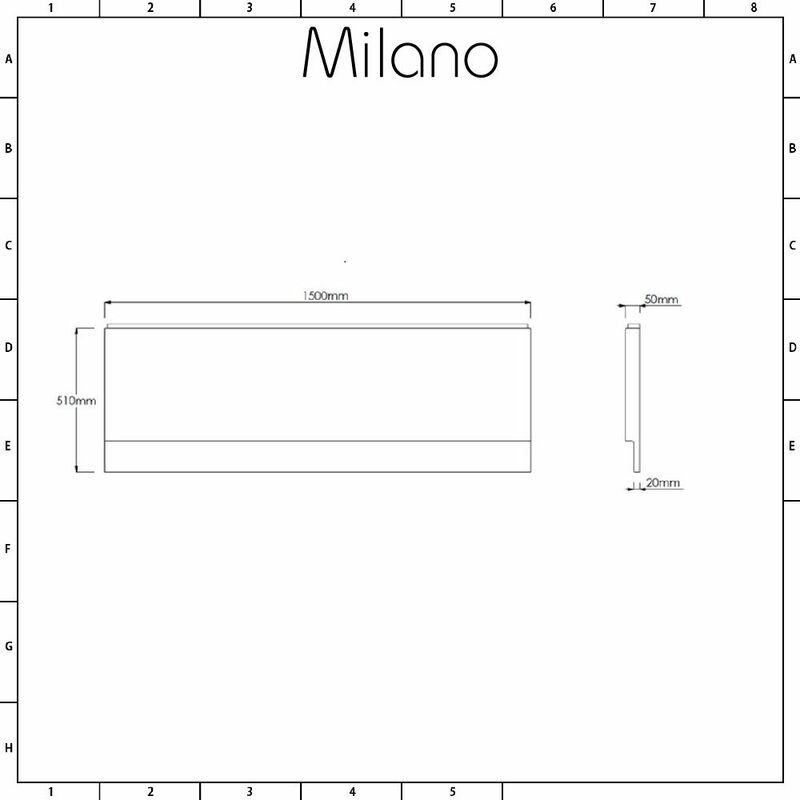 Complete your new bath installation with the Milano 1500mm bath front panel. 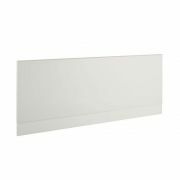 Suitable for use with our 1500mm straight baths, this hard-wearing panel has been crafted from premium quality acrylic, which is durable and resistant to scratches. 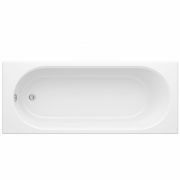 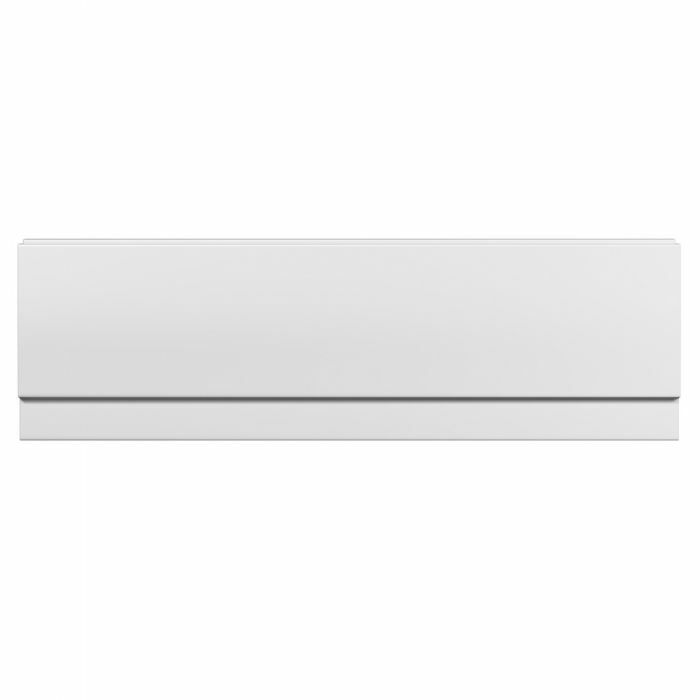 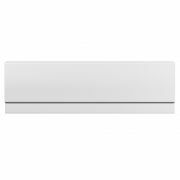 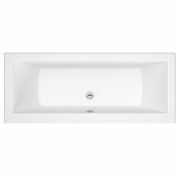 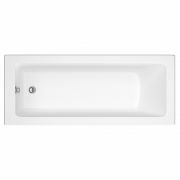 Featuring an easy to clean white gloss finish, the bath panel conceals unsightly pipework, ensuring a neat and tidy look.